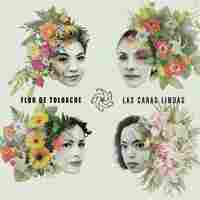 Before They Were Nominated: Alt.Latino As Prognosticator : Alt.Latino Alt.Latino favorites rub elbows with Latin music superstars in this year's Latin Grammy nominations. This week we look back at how we covered them this past year. 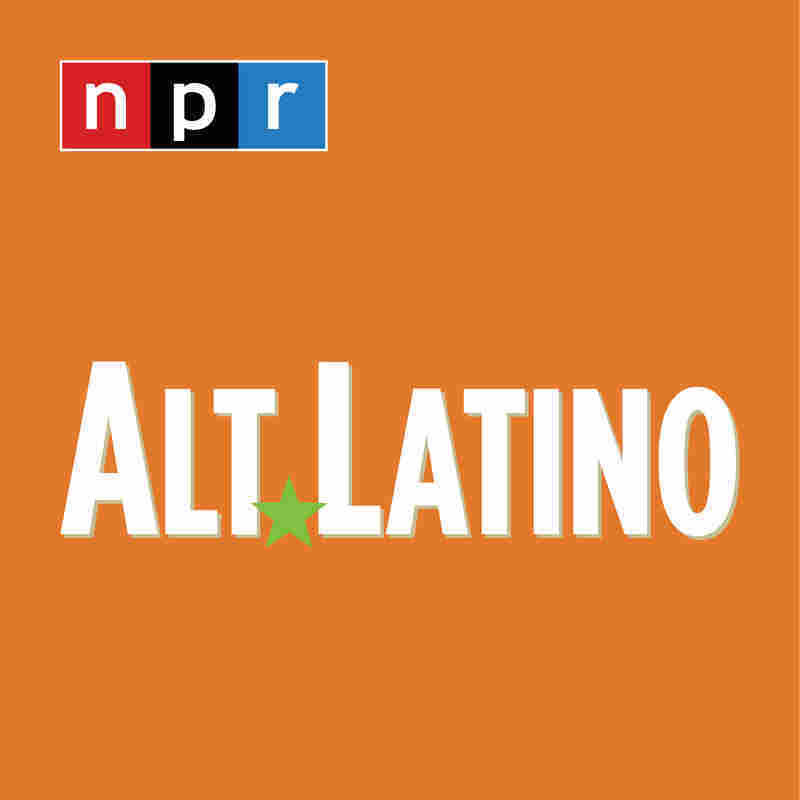 Juanes is one of the Latin Grammy nominees covered by AltLatino this past year. I'm not saying AltLatino can see around corners, but after reviewing this year's nominations for the 18th-annual Latin Grammy Awards I was pleasantly surprised to see many artists we've covered here make the list, right alongside some of the world's biggest pop stars. It's refreshing to see some of these artists who have been bubbling under the radar, some for quite a while, get wider recognition. Danay Suarez comes to mind. She did her first Alt.Latino interview four years ago at the LAMC, I saw her perform at SXSW three years ago and we have covered each of her releases since. the interim. This year she has four nominations, including the album of the year and best new artist. We're extremely happy for her — but I do get to say "Hey, we knew about her way back when!" Ni modo. It really doesn't matter when music fans discover her music as long as they can dig it for the same reasons we do. There are, of course, some glaring omissions in our opinion, as there are every year. But the process isn't perfect. It's still fun to see those names on that list. My thanks to Marisa Arbona-Ruiz for guest hosting this week.